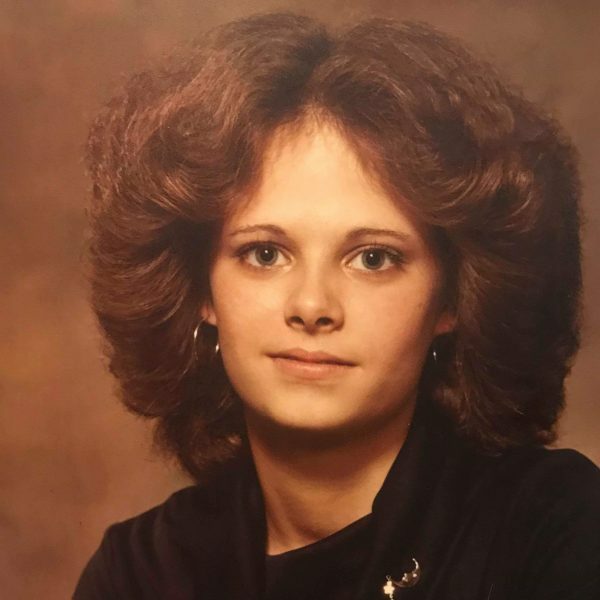 Sharilyn June Goodreau (Butler) age 56, passed away on January 15, 2019 with loving family by her side. She was born on December 9, 1962 in Wellsboro, Pennsylvania she is the daughter of Melvin W. Butler and Frances (Polly) Scott. Sharil was preceded in death by her mother. Sharil leaves behind a long-term partner Michael Berg, daughter Melissa Cherry and husband Adam Cherry with children Cayce Cherry; 13, Kyler Cherry; 12, Talyn Cherry; 8, of Midwest City, OK, Laura Boerner and husband Troy Boerner, with child Presley Boerner; 2 months of Moore, OK, Jason Berg, wife, and 2 children, Joshua Berg, wife, and 2 children. Sarah Fancher(Berg), husband, and 3 children. Sharil is also survived by her siblings Douglas Butler of Farmington, NH, Rhonda Spaulding of Moore, OK/Avon, CT, and M. Scott Butler of Epping, NH. Sharilyn enjoyed classic rock music, playing darts, bowling, movies and spending quality time with friends, family and grandchildren.